Griswold Controls launched their Next Generation product help to solve long unmet and unanswered issue in the HVAC industry. 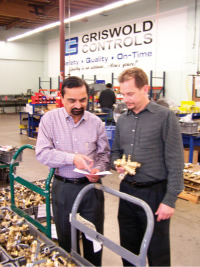 The challenge facing Griswold Controls’ engineering and product development staff in early 2005 was how to address changes taking place in the HVAC industry that were adversely affecting the performance of their valves, and those of their competitors, over which they had no control. Over the past few years, chemicals had been introduced into closed HVAC systems that were detrimental to valve components. The main culprits were azole compounds that are not compatible with EPDM, but a number of other caustic chemicals were also causing problems. At the same time, mandated legislation had eliminated the use of lead-based or other soft soldering materials. The result being that the hotter soldering practices used when sweating in products necessitated by these laws were damaging o-rings and valve packing materials. 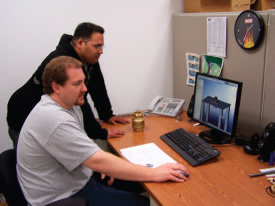 While developing the solutions to combat the negative effects of these industry changes, Griswold Controls took the opportunity to address a costly and time consuming inconvenience long recognized but never resolved in the industry. 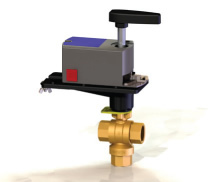 For years, repairing a leaking valve, a common occurrence with valves from both the major manufacturers and the smaller niche players, has been a source of irritation, requiring the removal of the valve from the system. 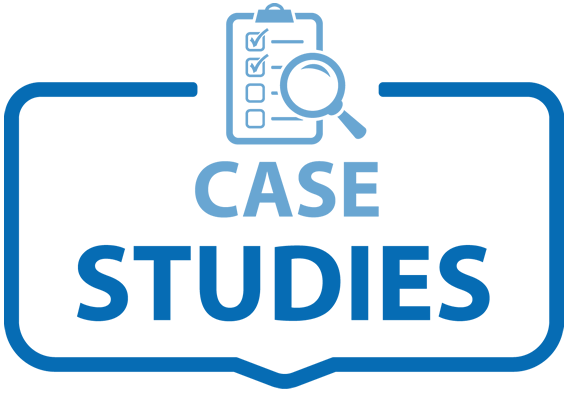 Griswold Controls knew that if they could find a way to repair a leaking valve right in the field, without having to remove the valve, they would be answering a need and a nuisance long unmet and unanswered in the HVAC industry. In August 2007 Griswold Controls launched their Next Generation products answering all three above-mentioned challenges, and within days knew they had a clear winner on their hands. These evolutionary Next Generation products, featuring a patent pending field repairable stem design, were exactly what the industry had been wanting and needing. 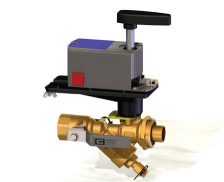 The Next Generation valves provide protection and safeguards from both chemicals and current soldering practices, while offering an enhancement to product serviceability. Griswold Controls Next Generation products have provided the industry a “true preferred specification” product. 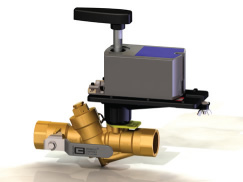 Griswold Controls NEXT GENERATION valves feature patent pending external stem accessibility, allowing for field servicing without removing the valve. In addition, they provide resistance to widely used chemical treatments and temperature fluctuations following evening system shutdown. 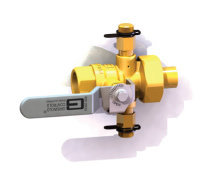 All Next Generation valves include an externally repairable stem with dual seals – two Teflon® seals and one EPDM o-ring – combined with a grease reservoir designed to maintain lubrication on EPDM seals to extend their life. 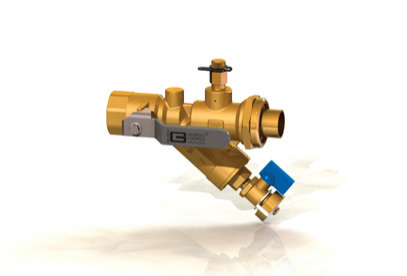 The Griswold Controls Next Generation valve stem can be repaired or replaced in the field if incompatible chemicals are used or the valve is damaged during sweat installation. 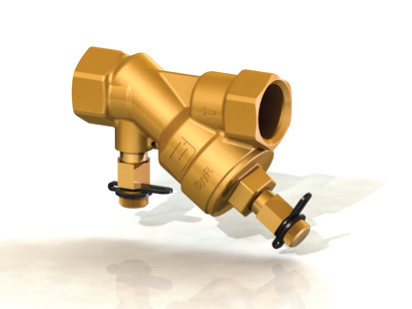 Valves have been tested to ½ of one million cycles under extreme conditions and with a 25% to 50% solution of azole without any leaking. 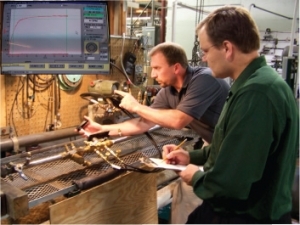 During additional testing, simulated repair times, servicing the valve without removing it from the system, have taken between 30 and 60 minutes, varying somewhat depending on the system. Next Generation products are proving to be a long-awaited solution that has exceeded all expectations.